Why Do You Need Tripod? Part 1: Why do you need tripod? A "good" tripod is a fundamental part of any photographer's kit, and is well worth its weight in gold - especially since tripods are getting lighter all the time. A quality tripod can provide you with the sharpest possible pictures from your expensive camera and lenses, and allow you get those shots you've only dreamed of - giving you time to think more carefully about composition. In fact it will probably improve your hit rate more than any other piece of equipment you use. Telephoto lenses tend to be difficult to steady. Their long focal length magnifies any vibration caused by the camera shutter and mirror, wind, or by the photographer him/herself. Their slower maximum aperture also causes a frequent need for slower shutter speeds which exacerbates the problem even more. A good rule of thumb for deciding whether hand holding a telephoto lens will cause you problems is that a shutter speed of at least 1/ the focal length is required for a sharp picture. For example, if you are using a 500 mm. lens the minimum shutter speed you would normally need to use without a tripod would be 1/500 second. When using a shutter speed slower than this simple rule of thumb suggests, a tripod is in order. A good tripod will help steady your camera and ensure sharp pictures. With a tripod you can get your camera in to places you couldn't go without it. Many of Manfrotto's tripods made by Manfrotto have the ability to let you place the camera anywhere from just inches off the ground to way above eye level. When you're in the studio, the tripod frees you from the camera, and allows you to concentrate on the lighting of your subjects knowing that the camera is both secure and in the right place. When it comes to digital photography a tripod is a must, especially when using the lower end cameras which tend to show more noticeable signs of shutter lag. In general, many digital cameras need slower shutter speeds and are susceptible to blur, so the tripod in the studio and out in the field will give you much better results due to the shutter lag inherent in some digital cameras and the sharpness of all your images will improve if you apply the use of a tripod any time you can. Almost the first thing you'll need to consider when choosing your tripod is the size and weight of your camera equipment: your new tripod must be capable of supporting it. Look at the tripod's stated load capacity to check this, and if you can, test your camera + lens combination on the tripod you think you need before purchasing to ensure it feels right. Although the lightness of a tripod itself is not related to how much weight it can carry (since this has more to do with the construction methods and materials used), some photographers – especially those who are studio bound prefer heavier tripods because their weight makes them inherently more solidly stuck to the ground. But if you travel or enjoy shooting nature photography, lightness and transportability may be critical factors in your choice New technologies and construction materials have allowed Manfrotto to offer very sturdy tripods that are incredibly sturdy, yet light and very easily transported. Typical construction materials include Carbon Fiber, Magnesium and Aluminum. The lightest tripods are made entirely of carbon fiber with magnesium castings, but surprisingly, the main advantage of carbon fiber in tripod manufacture is not its reduced weight, but its increased rigidity and strength along the leg's vertical axi. Of course, the fact that the overall weight of the tripod is reduced by 30% without sacrificing any strength is a huge plus. 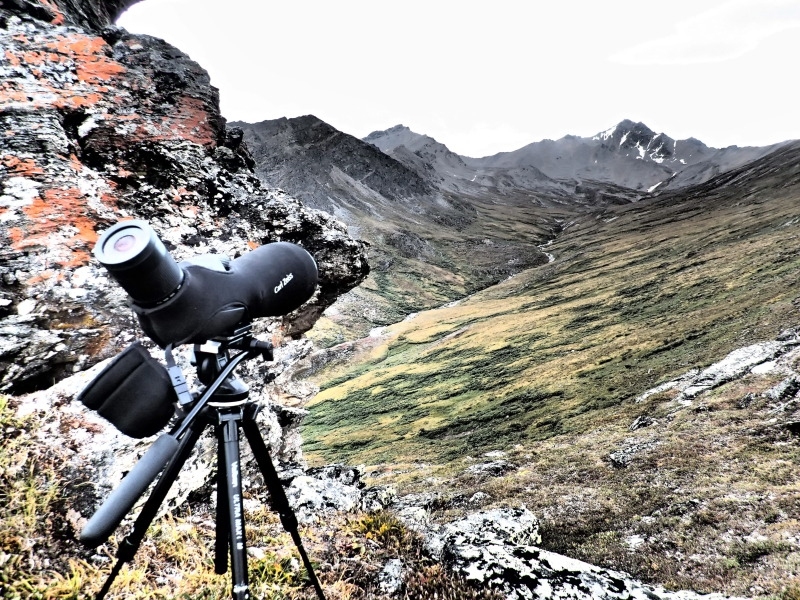 Aluminum is the most common material used in tripod construction, offering great support at a typically lower price. Manfrotto also make tripods that fall somewhere between the two, offering both weight-saving features using more common materials at a mid price range. At the other extreme of the Manfrotto range are the Pro Tripods made of larger diameter aluminum tubing and heavy-duty castings, typically used in the studio for medium and large format equipment like 4X5 and 8X10 view cameras that can weighing in excess of 20 pounds.